JCHC is a truly unique healthcare center in that we combine the most modern elements of healthcare today with an old fashioned value system. We are a whole health system under one roof. 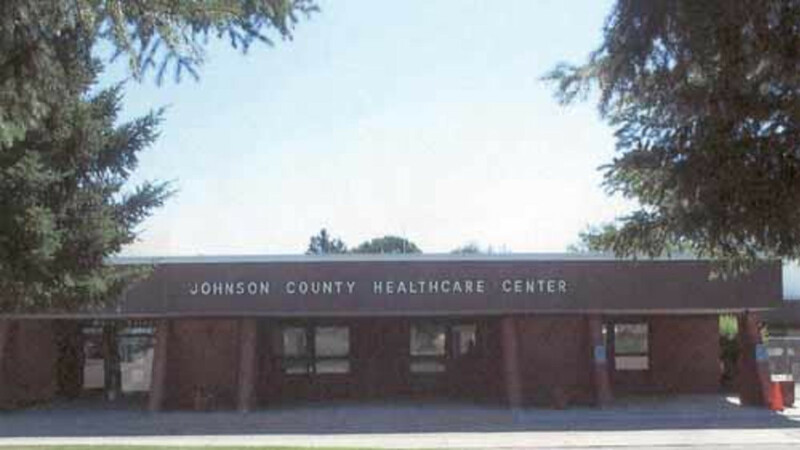 We care for most illnesses and health problems that the people of Johnson County encounter. With fully trained nurses and personnel, people feel confident in the care that they receive at JCHC.